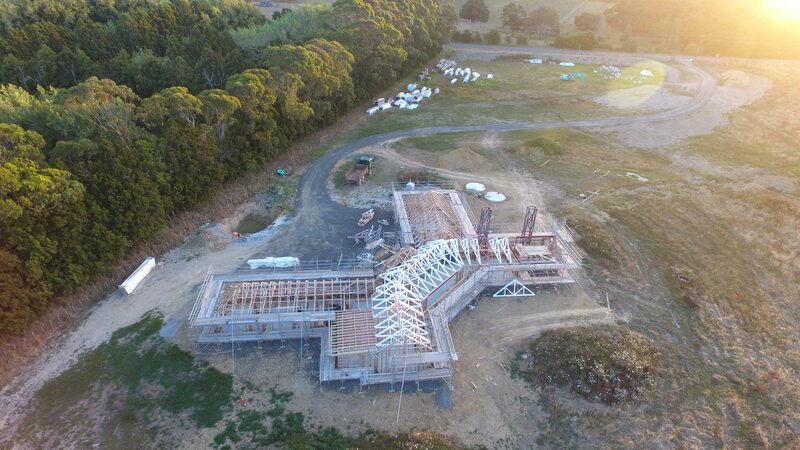 It has been our pleasure to work with Supercity Scaffolding on many of our construction projects over the past 5 years. They are highly competent construction professionals who are sensitive to PM’s needs and coordinate well with other trades. Their competitive rates and consistent delivery of quality service puts them ahead of their competitors. The scaffolding on our large house build was brilliant, the team who installed it clearly had a passion for doing a great job. Everything was clean, and tidy and it made the whole building process so much easier. 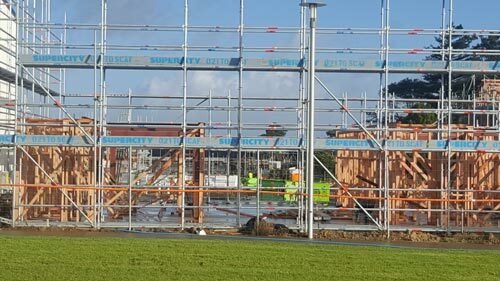 The quality of the scaffolding made it very accessible and easy to work from with their large wide planks and platforms and multiple access points. We were really impressed with the service received from supercity scaffolding. Our job was not straight forward with a steep slope and difficult access, but this was no problem for supercity. They were on time and very efficient, also really quick to make platform changes for our painters when required. Quote was very competitive and they were quick to turn it around. I wouldn’t hesitate to recommend them for any scaffolding work. Big thumbs up. 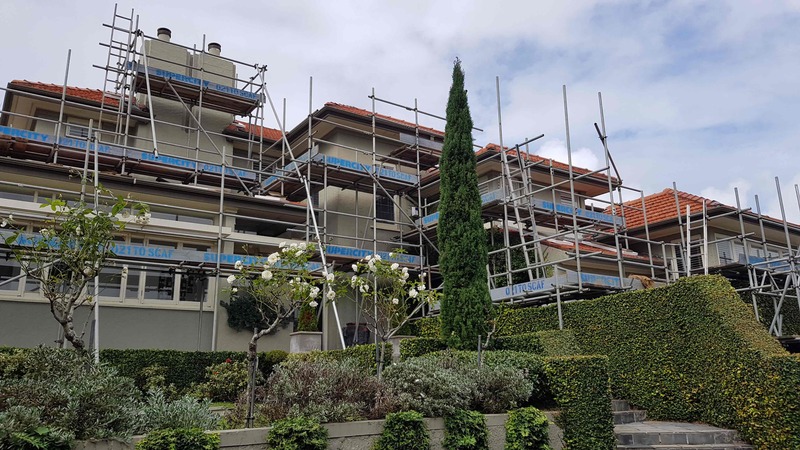 From the outset Supercity Scaffolding were vastly superior to other ‘cowboys’ we have dealt with on other large scale house renovations. 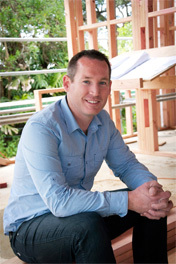 Sheree and Paul were recommended to me from another family member who was equally very impressed with their work. From the outset they were very onto it and quoted quickly and very competitively. 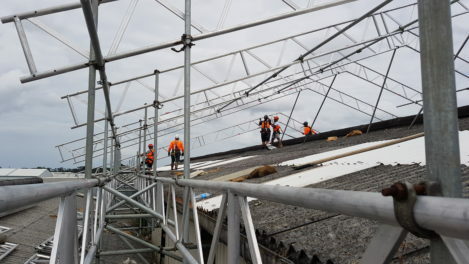 Their team of scaffolders were good guys who were fast, polite and very professional and there were no issues with it going up or being dismantled which was no mean feat. We highly recommend Supercity as they did a fantastic job.